St. Luke’s Medical Group welcomes five new physicians: Vikram Agarwal, MD; Ji Huang, MD; Surajit Majumdar, MD, FACP; Mowaffaq Said, MD; and Randa Sawaf, MD. All five physicians are accepting new patients. 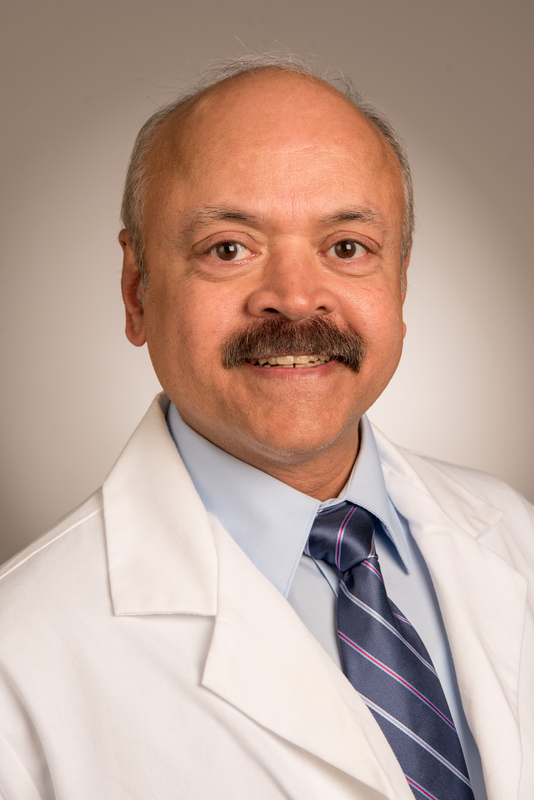 An expert in multimodality cardiovascular imaging, Vikram Agarwal, MD, is a cardiologist and serves as medical director of the cardiovascular imaging team. He oversees and interprets cardiac MRI, coronary CT angiography and nuclear cardiology (including PET). He earned his Master of Public Health degree at Harvard and received his medical degree at Rural Medical College of Pravara Medical Trust in Loni, India. He completed his internal medicine residency at St. Luke’s Roosevelt Hospital, Columbia University College of Physicians and Surgeons in New York and a fellowship in cardiovascular diseases at Mount Sinai St. Luke’s and Mount Sinai Roosevelt Hospital in New York. He also completed an advanced clinical fellowship in noninvasive cardiovascular imaging at Brigham and Women’s Hospital and Harvard Medical School. Board certified in internal medicine, Ji Huang, MD, provides primary care to adults and manages a broad range of acute and chronic illnesses. She has a special interest in preventive medicine with a focus on weight management and nutrition. 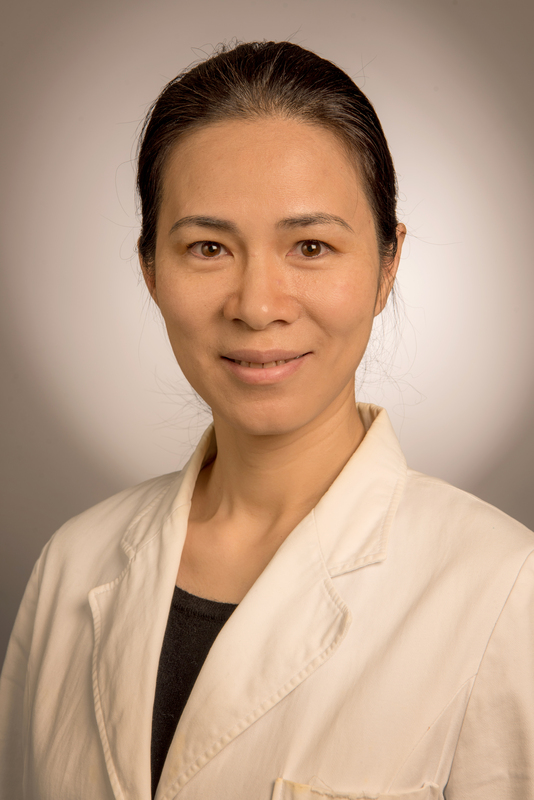 She earned her medical degree from Hunan Medical University in Hunan, China, and she completed her residency in internal medicine at Mercy Hospital St. Louis. She offers services in English and Mandarin. 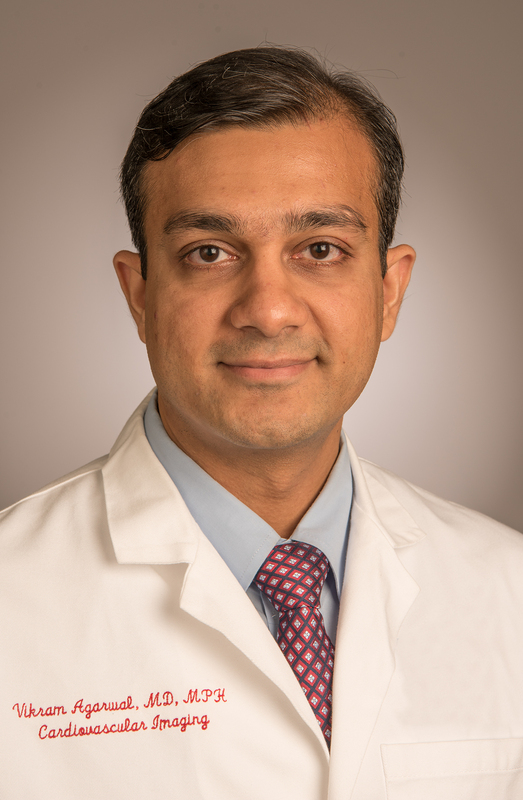 Surajit Majumdar, MD, FACP, is board certified in internal medicine and provides a full spectrum of preventive and primary care with a special interest in treating hypertension, diabetes and obesity. After earning his medical degree from Calcutta Medical College, he completed his postgraduate degree in internal medicine from the University of Calcutta - Institute of Post Graduate Medical Education & Research. He completed his residency at Barnes-Jewish Hospital and his fellowship in Medical Leadership from the University of South Florida’s Leadership Institute. He also obtained the prestigious Membership of Royal College of Physicians in 1992, while working as a registrar in medicine in the United Kingdom. Dr. Majumdar offers services in English, Hindi and Bengali. 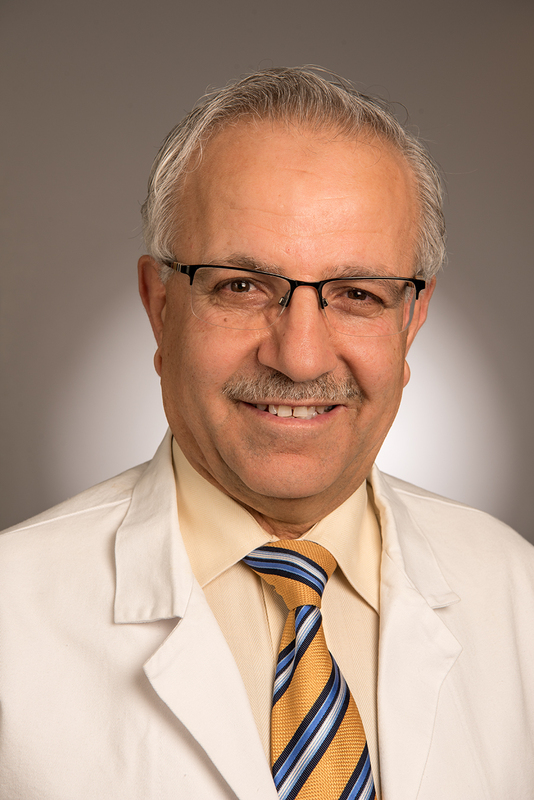 Board certified in nephrology and internal medicine, Mowaffaq Said, MD, has a special interest in protecting his patients from kidney disease and focuses on early detection and slowing the kidney disease progression. Dr. Said earned his medical degree from Jordan University School of Medicine. After completing his residency at Marshall University School of Medicine, he completed a fellowship in nephrology and a fellowship in renal transplants at the University of Alabama – Birmingham. 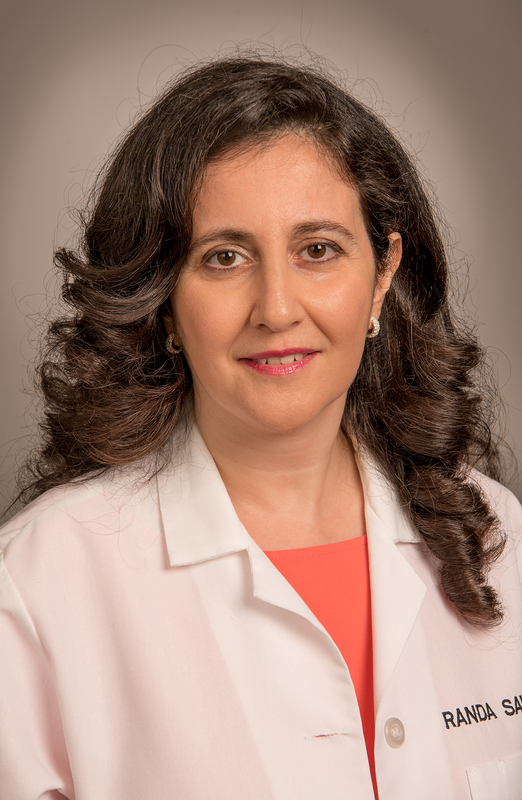 Board certified in internal medicine, Randa Sawaf, MD, has been in practice in the St. Louis area since 2004. In addition to her focus on preventive medicine, Dr. Sawaf has a special interest in managing hypertension, high cholesterol and diabetes. After earning her medical degree from Damascus University, she conducted research at Saint Louis University’s Division of Endocrinology. She then completed her medical training at Forest Park Hospital where she fulfilled both her internship and residency.